Voluma Is Here & It’s Amazing! Juvéderm VOLUMA is the very latest filler, and it is FDA approved to help you instantly regain those smooth round cheeks you had when you were young. As we age, the cheeks generally lose volume and flatten, making us look more square and sunken. That young, heart shaped look can be regained naturally with VOLUMA. It has a patented “VYCROSS” technology that changes the gel so that it lifts better, and lasts longer. Injected properly by Dr. Brown, who has already received training by two of the doctors involved in the FDA trials, you can get smooth, natural looking, instant volume in the cheeks. This lifts up the whole face, minimizing other folds such as the ones between the nose and mouth, and even the folds under the eyes. In the research women felt they looked 3-5 years younger after getting VOLUMA. And 75% of women were still satisfied after 2 years, which is a good average of how long VOLUMA lasts. 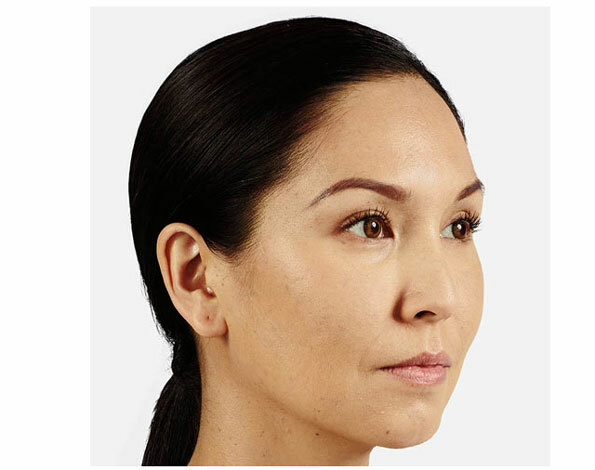 If you’re wondering what the main difference between VOLUMA and other fillers is, specifically for the cheek area, VOLUMA lifts better, moulds better and looks more natural… best of all, it can last up to 2 YEARS! If you feel younger inside than you look outside, and want to make an investment in your appearance for the longer term, VOLUMA is a great option.